Check this out. When I first lay my eyes on this beautiful set of designs by Dubai-based designer, Lara Atkinson, I was totally blown away by her design craftsmanship. I love what I saw. They were beautiful, visually satisfying for me as a creative. 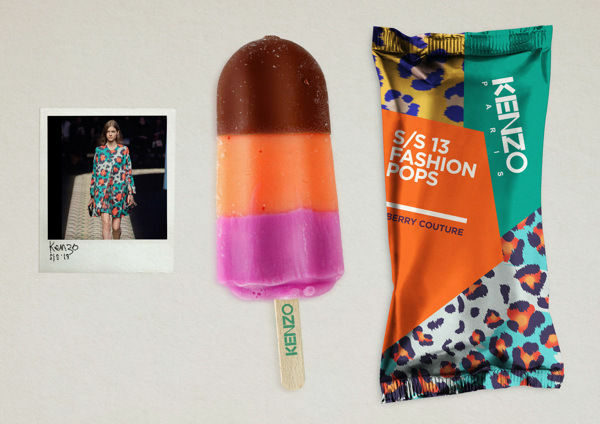 I like how she portray the designs so vividly, so provocatively yet transforming the look and feel of a typical ice cream popsicle. 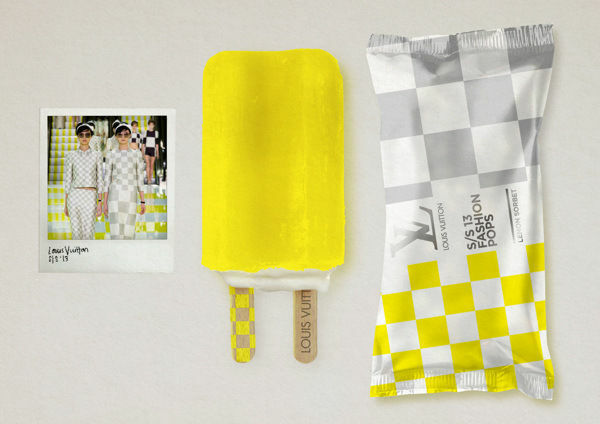 These were created to celebrate the branding of popular luxe designer labels. 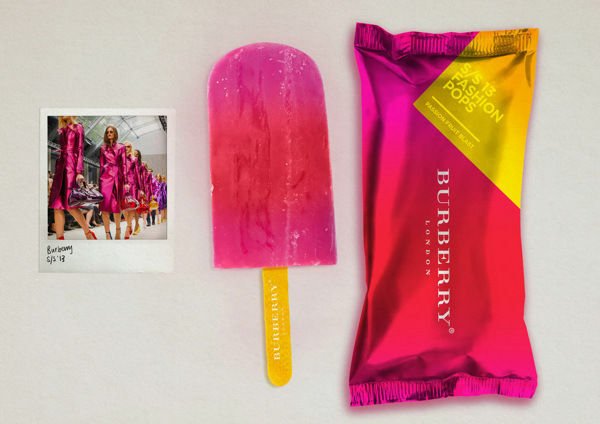 Together with local high-fashion departmental stores, the designer created a set of signature ice cream popsicles, down right to the flavors and each of her chosen brands were famous brands like Kenzo, Burberry and Alexander McQueen. Nice adventurous palette with visually compelling graphics on it. 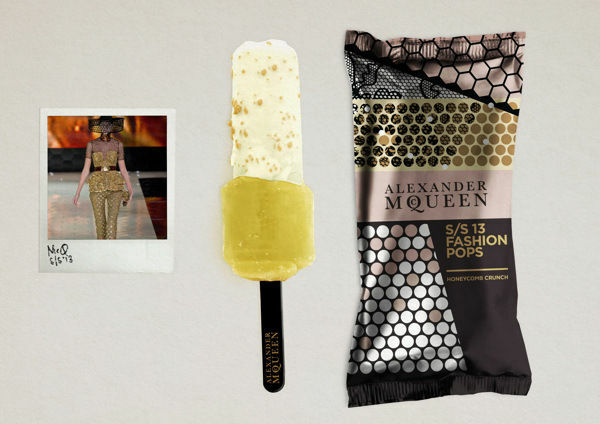 These popsicles are available in berry couture, honeycomb crunch, lemon sorbet and passion fruit blast. Ingenious way of marketing one of the most celebrated brands together in a creative manner. Bravo.